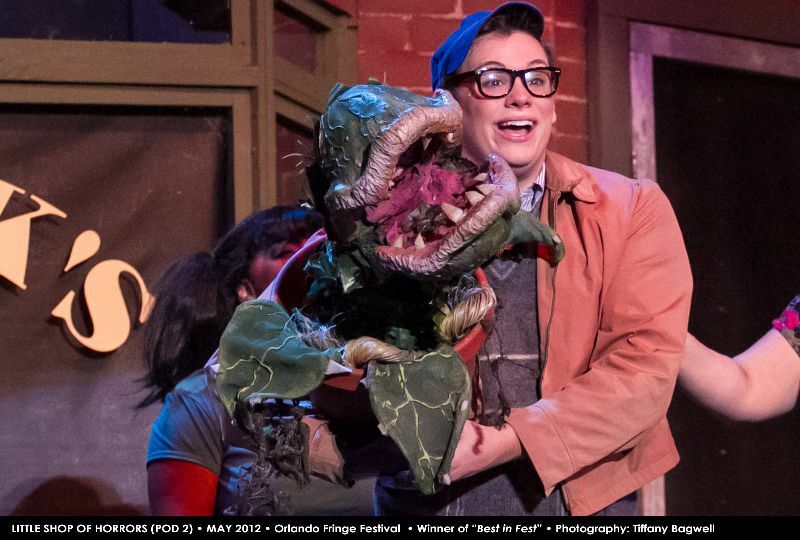 ImaginationWorks can service all of your AUDREY II puppet rental needs! 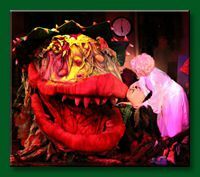 Our company has been in business with AUDREY II for over 20 years, building and renting the puppets for LITTLE SHOP OF HORRORS. 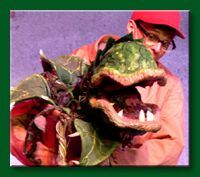 "ImaginationWorks was the supplier of the Audrey 2 puppets used in our production... To say they were what was expected would be an understatement... 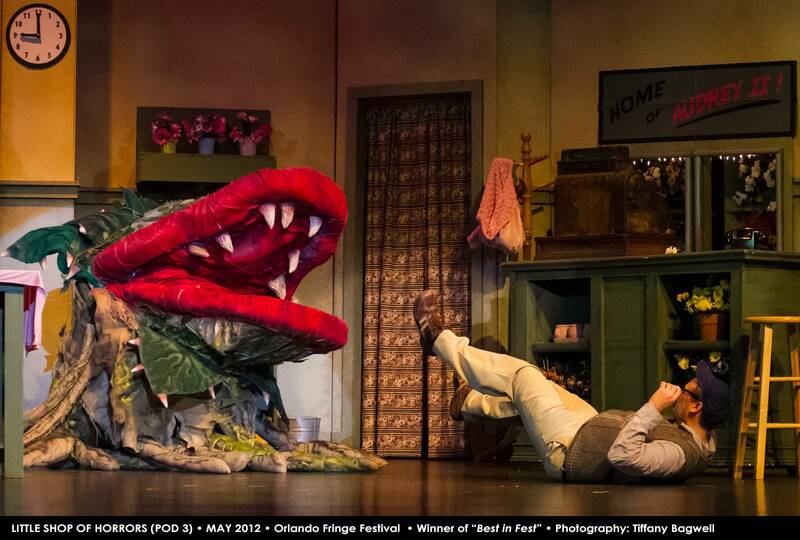 I can easily recommend these puppets for any or all of the future productions of that show." 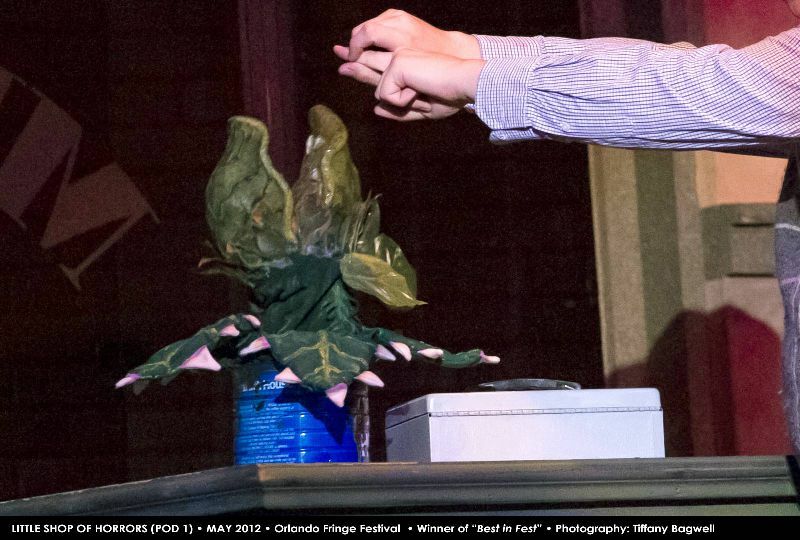 "ImaginationWorks' puppets added so much life to our show! ...There is NO way you won’t be happy when you rent this package!" 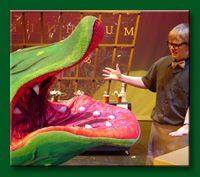 "The rental process through ImaginationWorks was stress-free... ImaginationWorks' puppets are colorful, fairly lightweight and manageable and are excellent members to anyone's cast." 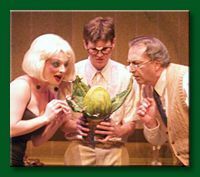 "Anyone planning to produce Little Shop of Horrors as part of their season would be well advised to enlist the help of ImaginationWorks... Outstanding service and unparalleled quality!"